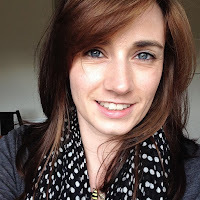 Sally Akins is a UK Food and Lifestyle blogger who lives in Shropshire with her husband and their two sons. She blogs at SallyAkins.com and can also be found on Twitter, Instagram and Pinterest. Today she is sharing her super yummy looking chocolate oat crumbles. I've always loved doing cooking as an activity with children. It's great fun, there's a bit of mess involved, there's an educational side to it and best of all, you get to eat the finished product! 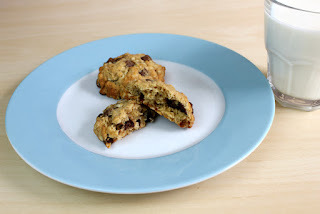 These Chocolate Oat Crumblies are simple enough for even the youngest children to help make. Younger children will need more supervision, and you'll need to deal with melting the butter yourself. But even tinies can help weigh out the ingredients, mix the dough together, and shape it into the crunchy, crumbly little cookies. 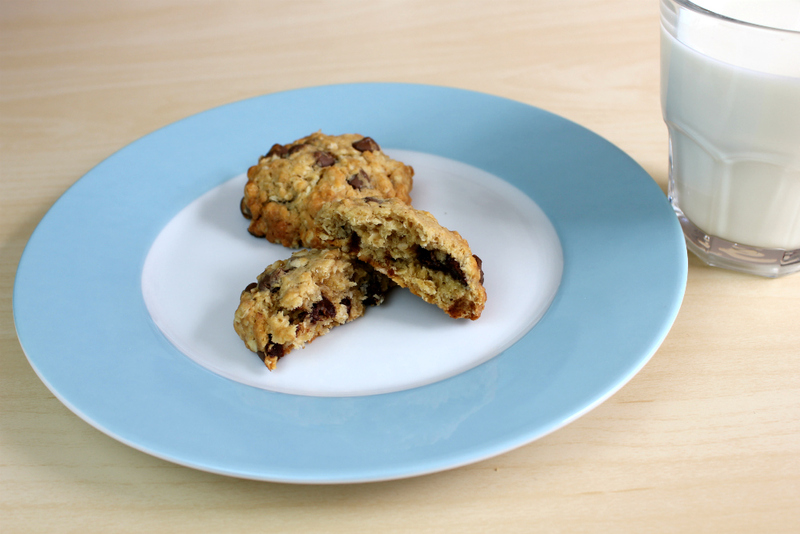 I've used chocolate drops in this recipe simply because they are quicker and easier to use. By all means use a bar of chocolate and just chop it up into little pieces if you prefer. Likewise, you can swap the milk chocolate for plain or white chocolate, or even a mix of your favourites! Making my Chocolate Oat Crumblies is a great way to pass a rainy afternoon, and if the weather is good then they make a fine addition to a picnic or packed lunch. Melt the butter in a small saucepan and set aside to cool slightly. Mix together the flour, baking powder and oats in a large bowl. Add the butter to the bowl, together with the sugar, egg and chocolate drops. Use a wooden spoon to mix everything together well. Use a dessert spoon to scoop up the dough, then roll it into a small ball in your hands and flatten slightly. Place on a non-stick baking tray, spaced out to allow them to spread a little in the oven. Cook in the middle of the oven for 15 minutes, until the crumblies have risen slightly and are golden brown around the edges. Leave them to cool for 2 minutes on the baking tray and then transfer to a wire cooling rack. Try and let them cool down fully before eating - I never seem to manage this bit! I for one cannot wait to try these! Thanks Sally. Great activity to keep the #MiniMakers amused; at least for the time it takes to make and eat them! I'm looking forward to making them myself! Home making, cake baking, food loving, tea drinking, craft addict. Mummy in training, blogger, founder of #CraftyBs and virtual PA.
Join me as I continue our journey into the world of crafting, being a Mummy to two beautiful boys and creating a home from a house after pulling ourselves onto the first rung of the property ladder. Blogging about all things related and sharing my daydreams. 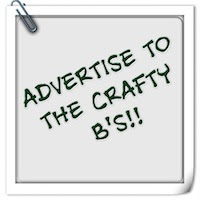 Subscribe to the #CraftyBs Newsletter! 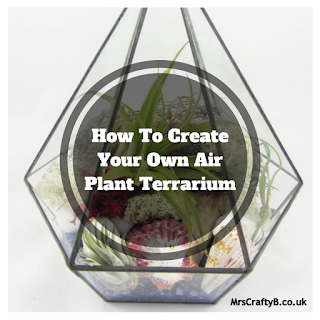 Visit Mrs Crafty B's profile on Pinterest. Copyright 2012-2016 mrscraftyb.co.uk. All Rights Reserved. Powered by Blogger.